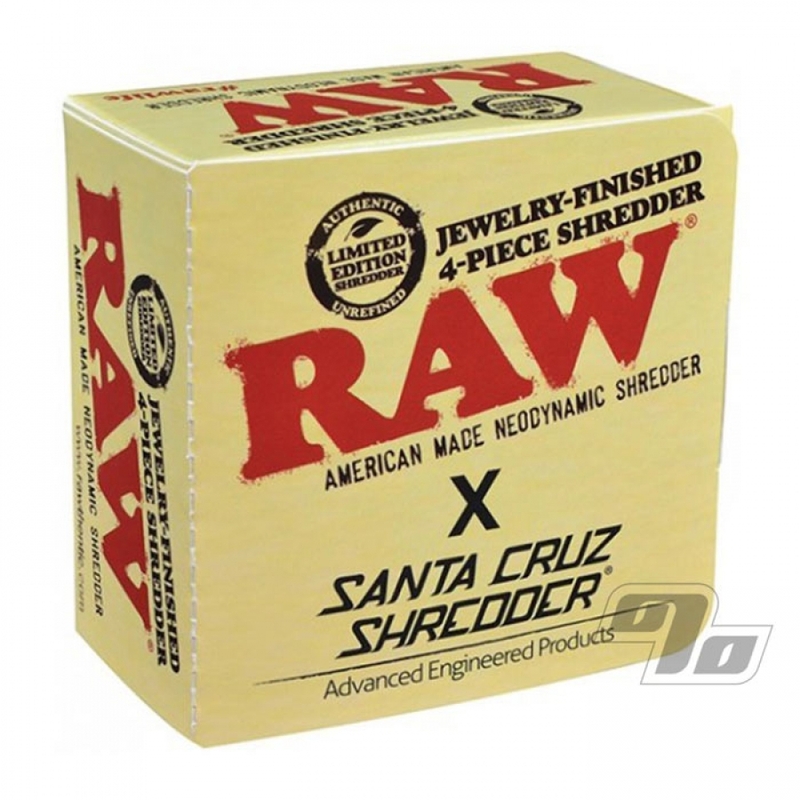 RAW has joined forces with Santa Cruz Shredders to create a great American Made grinder/sifter collaboration. We all know who Raw Rolling Papers are since 1 Percent has carried since day 1; over 11 years ago. Santa Cruz Shredder is new @ 1 Percent however. An advanced engineering company specializing in products made in the USA. They innovate, design and manufacture high-precision, quality and smooth functioning grinders. The Santa Cruz Shredder tooth design features a unique serrated tooth design. - Innovative inverted rectangular tooth design with serrated edge. - No more scratches, fingerprints or cross- threading problems. - Aerospace anodized protective coating in Black. - Precision woven, non-fraying stainless steel screens. Cuts like butter and fluffs to perfection. Any pollen that falls off is collected in the bottom chamber for a special surprise down the road. Every element of the Shredder has been analyzed and improved upon, from the revolutionary tooth design and threading pattern to the pollen sifting system. This anodized aluminum herb Shredder from Santa Cruz Shredders is some of that new herb grinder technology. I've tried many different grinders over my life and this is by far the best one to date. First off the grind is perfectly uniform and fluffy. 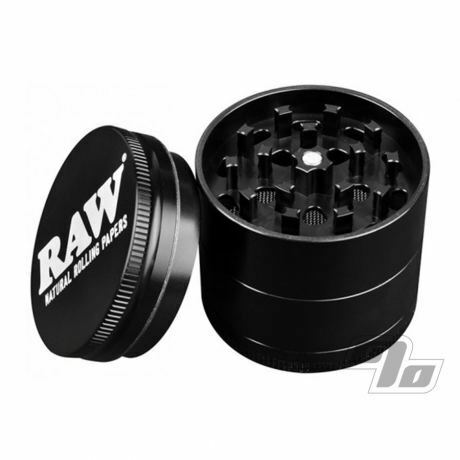 This grinder is made of the highest quality materials and will not disappoint. Don't let the price tag scare you because this is worth every pennny. My boyfriend loves raw products, and he's been eyeballing this grinder for a while. We already have a silver one, so excited to give him this black one for Christmas.